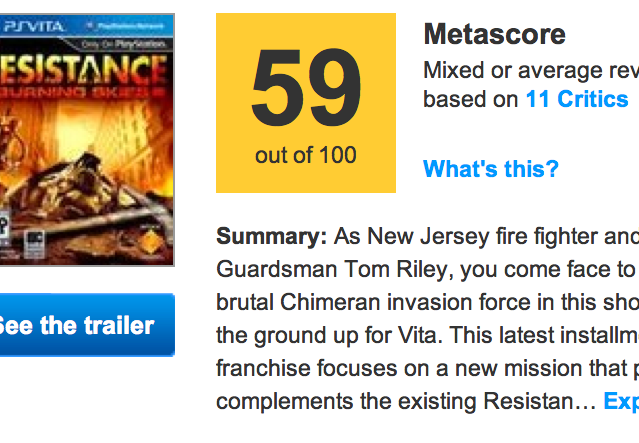 Right now the game has a poor 59/100 Metacritic Rating, this is horrid for a 1st Party Playstation title. Have you purchased the game? Let us know your thoughts in the comments below!